Infinity is a collection for those who appreciate the most modern style and intuitive solutions. 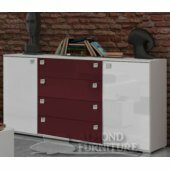 Style of chest of drawers provides fronts made of high gloss. 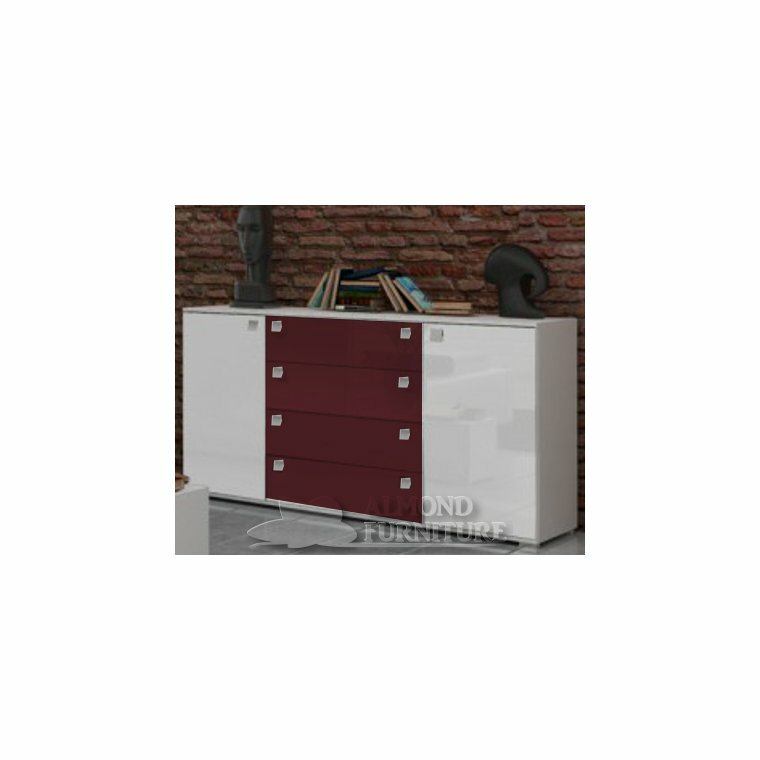 The main advantage is capacity - chest of drawers width is 160 cm. High gloss front The fronts (doors / drawers) are made of high gloss panels. This is an exceptionally smooth surface. The fronts (doors / drawers) are made of high gloss panels. This is an exceptionally smooth surface.